Fulvia graduated in Law at the University of Milan, specializing in Business Law. She has been a member of the Brescia bar association since 2001. 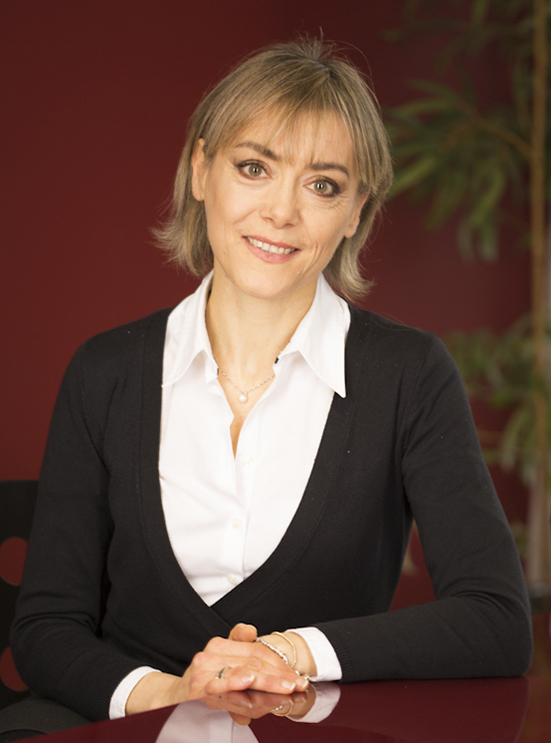 Between 1995 and 1999 she worked for a prestigious patent consultancy firm in Brescia, gathering and consolidating experience in trademarks, contracts and extrajudicial and judicial disputes. In 2001 she founded and started the IP firm BIESSE, now heading Trademarks and Legal Departments. She is a member of the community (OHIM) and international (WIPO) boards as a Trademark and Model Attorney as well as the European board (EPO) as an authorized representative regarding European and International patents. 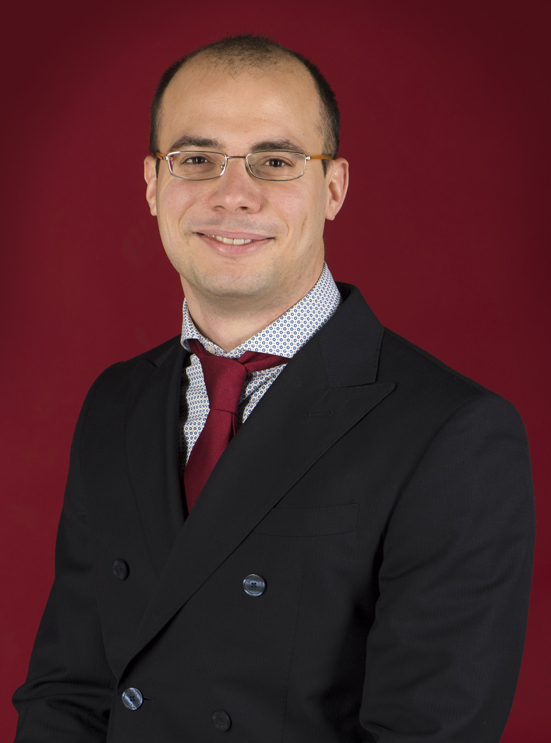 Matteo Pes graduated in Mechanical Engineering in 2001 at the University of Genoa and specialized in Turbomachinery. At that time he defended a thesis addressing the interaction between stator and rotor blade rows in gas turbines. Matteo was also an associate researcher at the Aerospace Engineering Department of University of Cincinnati, Ohio, in the field of Fluid Dynamics of Synthetic Jets. 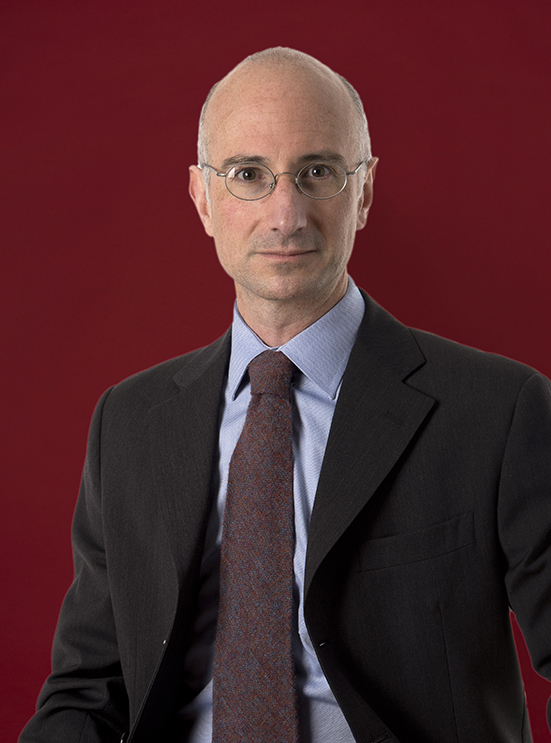 He subsequently gained a decennial experience in major intellectual property firms in Milan, like Porta Checcacci & Associati, before joining Biesse in 2011 as partner and managing director. 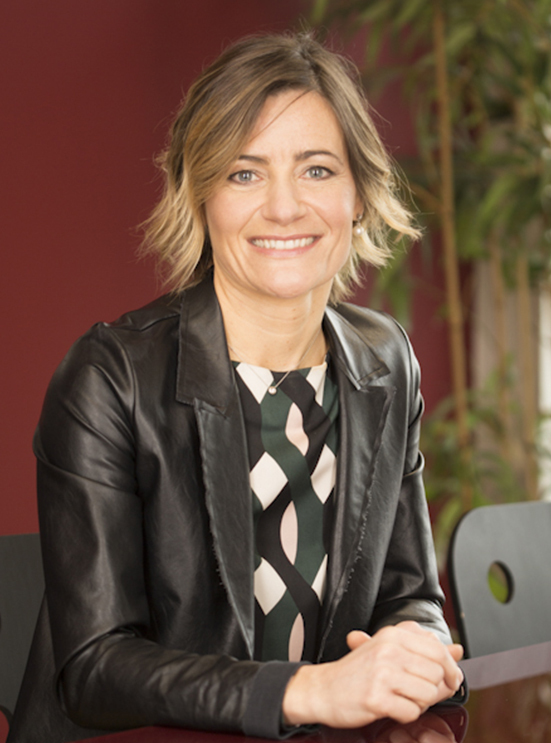 Ines Sangiacomo graduated in Electronic Engineering in 1997 at the University of Brescia, specializing in Measurement Instruments. Ines is a member of the Brescia board of Engineers. In 1997 she joined a prestigious mechanical textile company in Brescia where she was reliable for after sales client management and managed automously a consistent intellectual property portfolio up to 2004 when she quit for joining BIESSE, as partner. Antonio graduated in Industrial Chemistry in 2001 at the "Federico II" University of Naples. He entered the Italian Chemists' professional order in January 2002 and gained an almost 10 years working experience in the IP firm Botti & Ferrari located in Milan. He is a patent attorney qualified to practice before the Italian Patent and Trademark Office and is partially qualified before the European Patent Office. He has gained a strong experience and is often appointed as Technical Expert of the Judge in counterfeit law suits. In 2012 Antonio joined BIESSE. 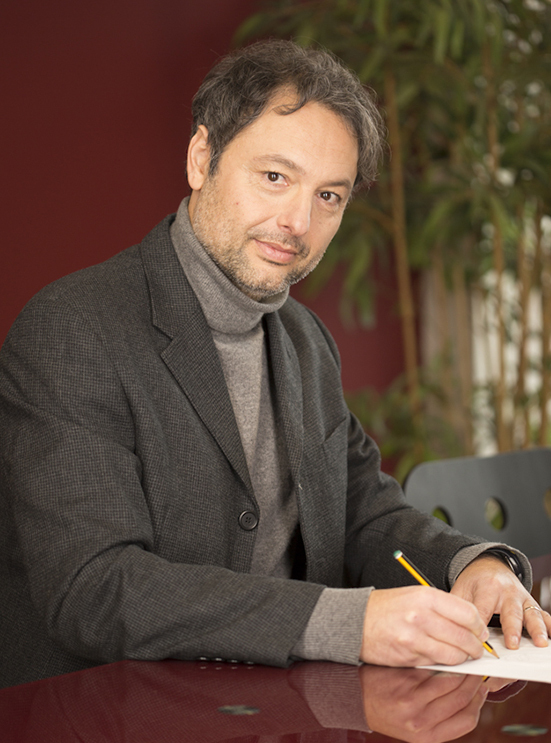 Antonio Zenti is an Italian patent attorney. Main sectors: Chemistry, Cosmetics, Mechanics, EP Validations. Francesca Treccani graduated in Law in 2011 at the University of Brescia. Successfully admitted to the Bar of Brescia in 2015. From 2011 to 2013 she collaborated with one of the major Law firms in Brescia, where she was specializing mainly in Civil Matters. After joining BIESSE in 2013 and under a Senior Trademark Attorney lead, she has gained and consolidated the field-specific knowledge in Trademarks. In particular, in Italian, EU and international trademark searches, registration and opposition procedures, IP-related agreements drafting and litigation. Main activities: Italian trademark, EU trademark, international trademarks, foreign national trademarks registration, trademark searches, legal advice on trademarks, licensing and acquisitions agreements of IP rights. Emilio Mazzoli graduated in Nuclear Engineering at Politecnico of Turin in 2001 defending a thesis in the field of magnetic confinement fusion reactors (tokamaks) as a result of a research period spent at the Max-Planck-Institut für Plasmaphysik in Garching (Munich). 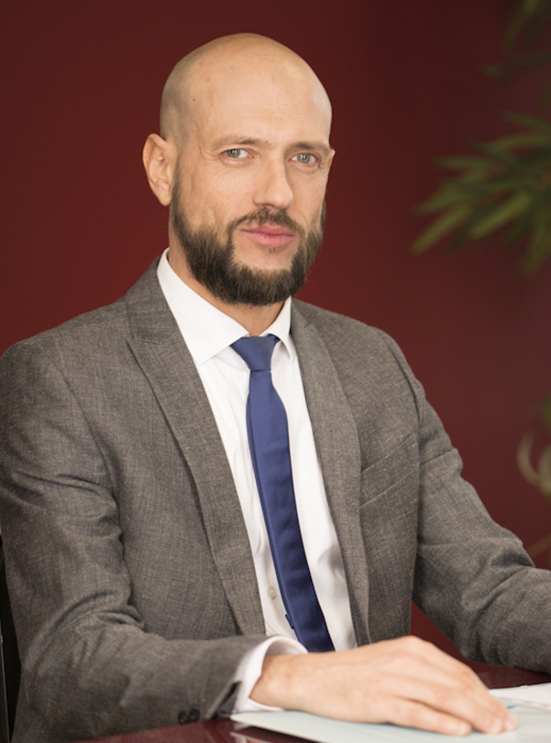 He gained a ten-year experience in the field of patents and designs, working as patent attorney at Porta, Checcacci & Associati, Milano, and since 2009 as freelance in Turin. In 2014 he established a stable cooperation with Biesse. Main technical fields: applied thermodynamics (heat pumps, refrigeration systems, boilers, heat exchangers), mechanics (tyres, bicycle components, nautical appliances, household appliances), electrotechnics, physics. 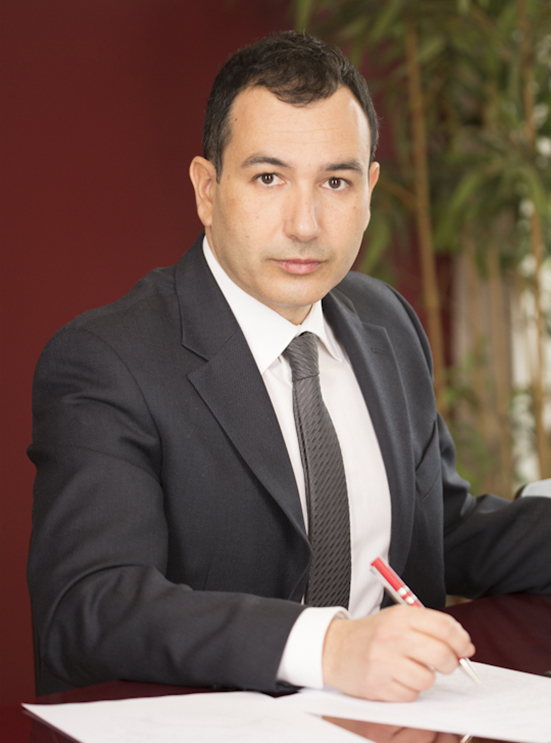 Emilio Mazzoli is an Italian patent attorney admitted at the Italian patent bar since 2006. 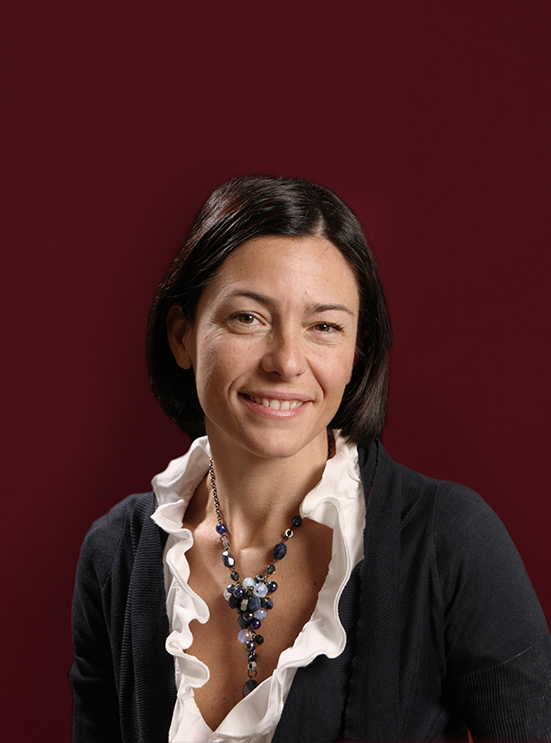 Roberta graduated in Chemical Engineering in 2001 at Bologna University, specializing in Biochemistry. 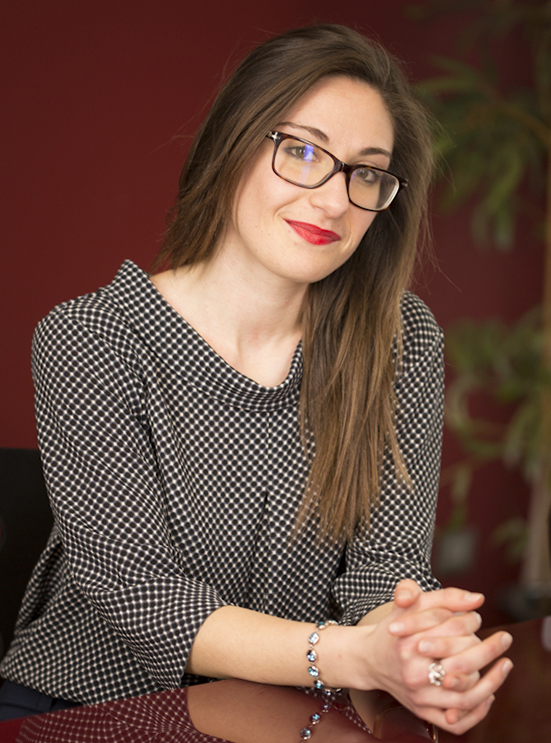 She gained a long experience in the field of patents working from 2002 in three prestigious IP firms in Milan as Patent Attorney and from 2015 as a freelance. In 2015 she established a constant cooperation with BIESSE. Main technical fields: Mechanics, Thermodynamics and Physics in general. 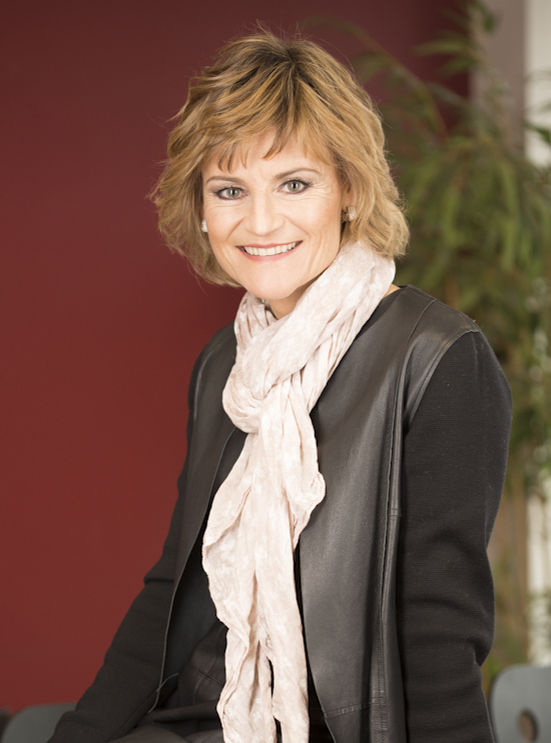 Roberta has a specific in-depth experience in Burners, Heating and Vventilation systems, Materials and Material technologies, Braking systems for vehicles, Manufacturing processes of tires, Safety devices, Taps. Italian and European Patent Attorney, authorized representative before the European Union Intellectual Property Office (EUIPO). Guglielmo graduated in Pharmaceutical Biotechnology in 2016 with honours master's degree at the University of Milan. Upon graduating, he collaborated with the Department of Pharmaceutical Sciences of the same University on the development of new catalysts to be used for the construction of artificial metalloenzymes. Starting from 2018 he joined BIESSE as Patent Attorney Trainee. Chiara graduated in Electronic Engineering in 1997 at the University of Brescia, specializing in Measurement Instruments. After a period in engineering consultancy field she joined Biesse in 2005. In the years that followed she gained and consolidated field-specific experiences, in particular, with national and international patent legislation and patenting procedures. Currently she is collaborating with several senior professionals of BIESSE and she is responsible for the administrative part of patent filing and prosecution (Italian, European and International patenting procedures). Master's degree in International relations in Russia (2006), Bachelor degree in Economics and business management at University of L. Bocconi in Milan (2009). She has worked in Russia and Italy in several international corporations operating in steel and pharmaceutical industries, in several small and medium companies in commercial and digital marketing fields. After various working experiences during her studies and upon graduation, she has joined Biesse staff in 2017 taking in charge communications and marketing along with paralegal activities. Silvano graduated in Architecture from the University Politecnico of Milan in 1997, with focus in Designing Buildings. He is a member of the Professional Society of Architects of the district of Brescia. Since 1997 he worked as house-builder and also as designer in several industrial fields, developing new products that have been marketed with success. He acquired skills in engineering software and started working for Biesse as from 2010 as technical illustrator, for preparing drawings of patent applications, logos for trademarks and designs. Main duties: bidimensional technical illustrations and 3D renderings. 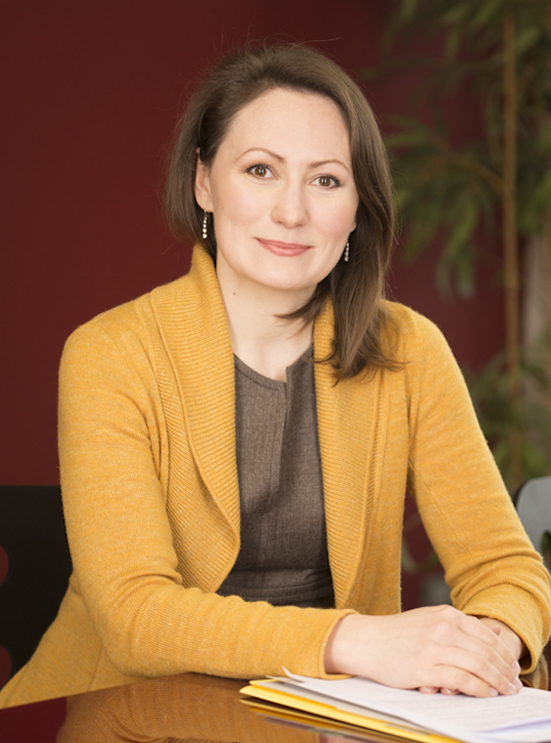 Alice graduated in 2009 with a Diploma of a Business Specialist in Foreign Languages. 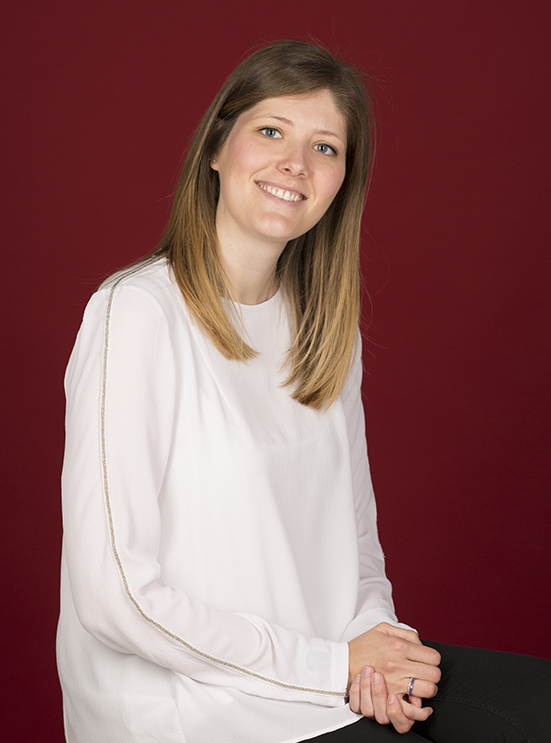 In a following period she has gained an experience in accountancy field, working for an accountancy consulting company in Brescia. Starting from 2010 she joined BIESSE in administration department where her main duties are: invoicing and payments, accountancy, personnel management, patents and trademarks renewals and linked activities.